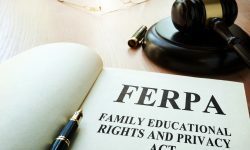 The guidance includes responses to 37 FAQs regarding schools’ and districts’ responsibilities under the Family Educational Rights and Privacy Act (FERPA). 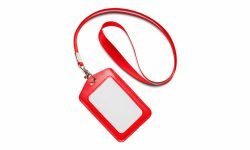 Upperclassmen at Mingus Union High School who have fallen behind academically have to wear the same color badges as lowerclassmen. 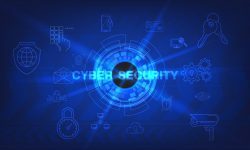 Here are some of the most serious cyber attacks from 2018, as well as ways to protect yourself and your organization. 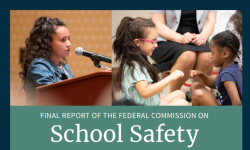 Don’t have time to read the 180-page Federal Commission on School Safety final report? 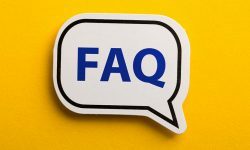 Here’s what’s important for school security professionals to know. An audit by the U.S. Dept. of Ed.’s Inspector General found their own office liable for not handling FERPA complaints in a timely and effective manner. 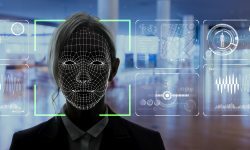 A campus adopting any type of new security technology must not only investigate its benefits, but also its vulnerabilities and potential for abuse. Officials with access to sensitive information should keep these ten cybersecurity travel tips in mind to ensure a breach-free holiday season. Knowing the signs and having a strong threat assessment process to address potential threats can help prevent terrorism on college campuses. The stolen hard drive contained information such as Social Security numbers and personal health information.